Christmas Weddings can be easy on the pocket as well and it is definitely going to be entertaining at the same time. 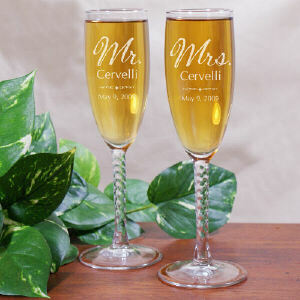 It will also make the wedding anniversary the most memorable day for you too. During Christmas, as churches and reception halls are generally already decorated in the traditional décor, it goes well with the theme of the wedding, i.e., Christmas and also helps you save some money as well. Most couples just go for the Christmas themed weddings even when its not the time for Christmas because of the festivity and warmth that is associated with the Christmas season. It actually is easier to plan and make arrangements for a Christmas wedding as All the dazzle, snow, sparkling ornaments, lights, glitter and joyous celebrations associated with Christmas celebration make it an appropriate time for many to get married and celebrate christmas wedding. The color scheme for the Christmas wedding can be snowy white, festive red and forest green and you can use silver and gold to add the shimmer and religious symbols such as Christmas candles; ornaments and trees also play a significant role in Christmas weddings. It is amazing the way everything is themed on Christmas- the wedding decorations, wedding food, wedding cake, wedding attire, wedding flowers, music, invitations and favors. The blessings and love of the guests, the smiling faces of the enjoying children make this day all the more merrier and memorable! "Christmas waves a magic wand over this world, and behold, everything is softer and more beautiful". So, walk down the aisle at the most wonderful time of the year with your folks around you, and the church already decorated and filled with people. Take the new step in your life and celebrate the togetherness with Christmas Wedding Cake. From ornate to simple, from novelty to traditional the possibilities of Christmas Wedding Cake are endless. Christmas Wedding Cakes whether they are contemporary or traditional, elaborate or simple, chances are it will feature meticulously crafted and exquisitely designed decorations. Sugar paste, fruits, flowers, fondant and marzipan creations are popular cake decorative. Filling is the luscious froth that is spread between each delicious layer, to fill the cake in. Filling can be anything from chocolate, cream, jam, frosting, curd, icing, mousse, fruit, to cream cheese and more. Christmas wedding cake can be adorned with green leaves and red edible roses saying "I Love You" One can even opt for a white butter cake filled with strawberries and a small statue of Santa. 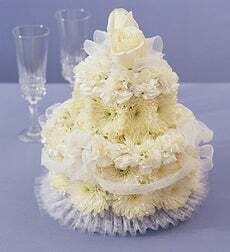 Celebrate in style with square wedding cake where ice cream cones can be made to stand like pine trees is also a departure from the traditional round wedding Christmas cakes. 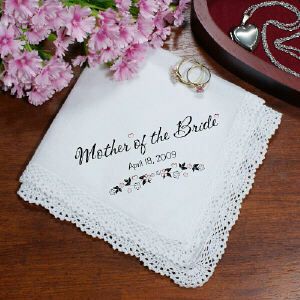 Square cakes decorated with gifts for the invitees are also a fun idea. Fine white porcelain toppers depicting a young bride and groom holding hands gives your elegant Christmas wedding cake a lasting decoration and memento for years to come. You can string the bushes in front of the church with tiny white lights and also clear white electric candles in the windows look attractive for a night wedding. Instead of an aisle runner, try to sprinkle fake snow down the aisle. 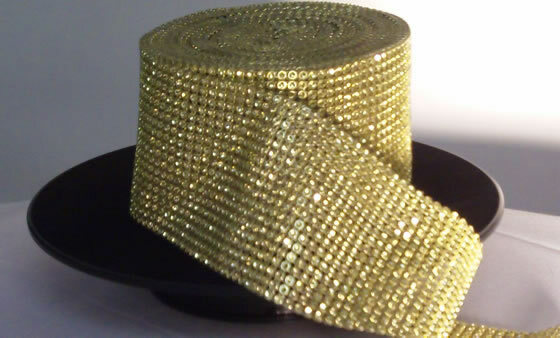 It will give a great Christmas look to the wedding! Luminaries lining the church driveway are a really neat decoration and cheap, too. Paper bags are filled with about two inches of sand and a candle inserted in the sand. A slight variation on this is to use the bottoms of 2-liter pop bottles inside of the bags so that the luminaries' last longer/don't easily blow out or burn the bags. Just put the sand and candle in the bottle bottom. A nice touch for the altar area is to purchase dozens of potted poinsettias and cluster them around the front of the church. Most churches have steps leading up to the altar and the poinsettias can create a cascading effect. Later, the poinsettias can be given as either favors to guests or as "Thank you" to people who have helped you with your wedding. The reception hall can look attractive with large Christmas trees adorned with tiny lights. Even fichus trees with white lights look beautiful. The stairways, doorways and windows can be swagged with greenery roping. The Buffet tables can be swagged with greenery roping along the sides or the greenery roping can be placed on the table among the platters and dishes. 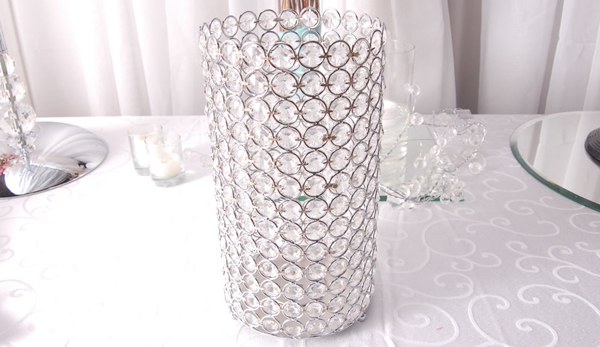 You can use small white lights along the rim of the table and make it very attractive! For a centerpiece to the main buffet table, why not consider having a gingerbread house or church? 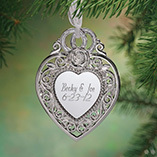 You can ask each shower guest to get a Christmas ornament and then use these ornaments to decorate a tree at the reception giving it a personal touch! This is something unique for Christmas wedding- if your reception hall has a fireplace, you can have a pinewood fire, and stockings hanging from the mantel and décor it with pine boughs and some potted poinsettias. Instead of the heart shaped balloons, have candy cane balloons for your wedding. You just have both sides of it and separate them and had them at the entrance of the reception hall. They can really create a magical setting. For a centerpiece, small trees decorated with small ornaments and lights or a mirror with a single candle and greenery. And also you can use wreath-like candle rings, decorated with tiny Christmas ornaments and ribbon. Use scented candles, pine or cinnamon could give a fine touch. You can paint delicate branches of trees with white paint, add a sparkle of glitter and decorate with baubles, tinsel and fairy lights.